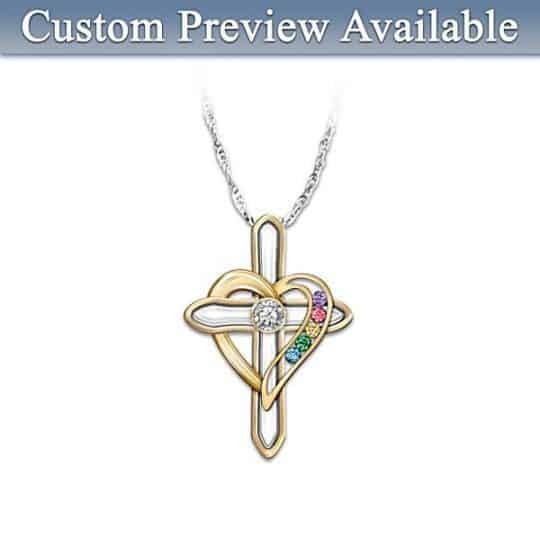 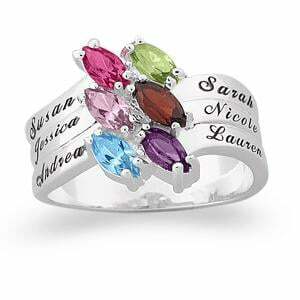 Want to get Mom a present that she’ll love, but don’t have a fortune to spend? 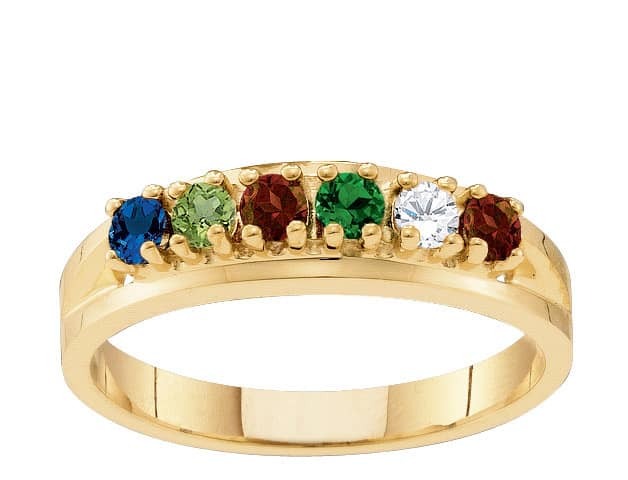 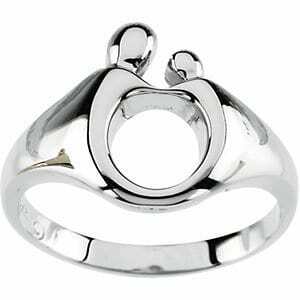 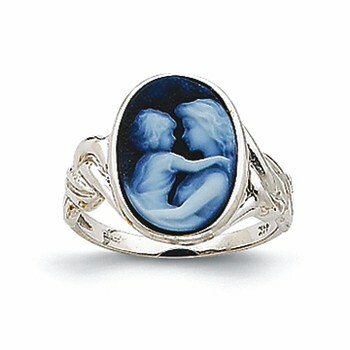 Consider an affordable mother’s ring. 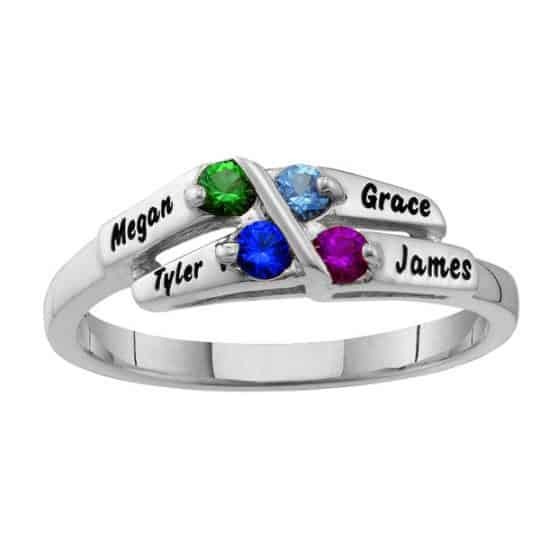 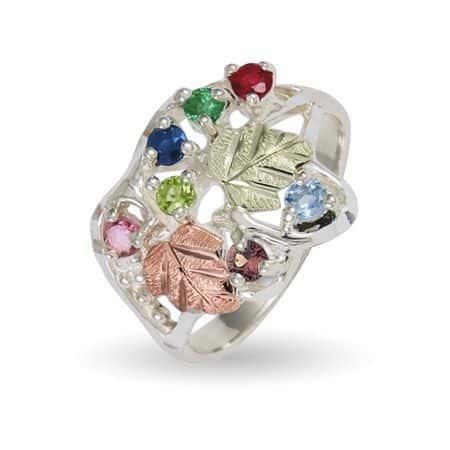 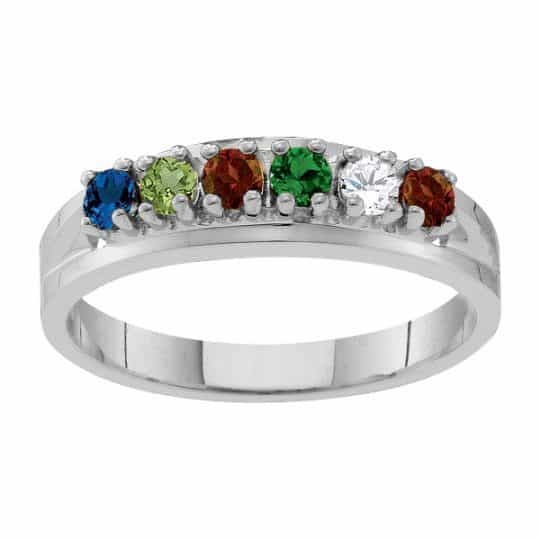 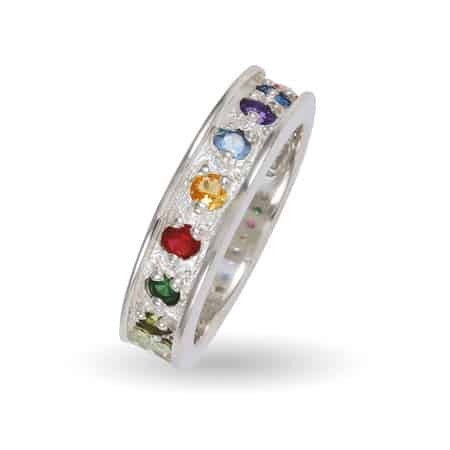 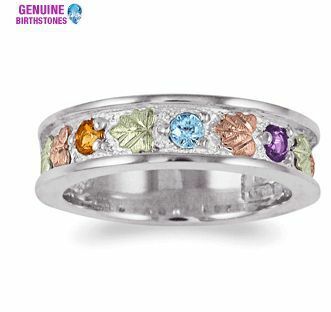 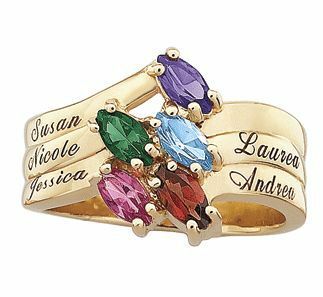 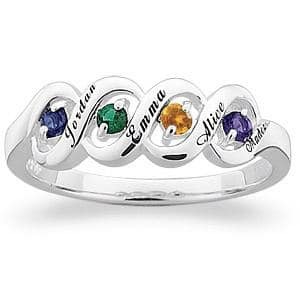 These lovely rings can all be personalized with either her children’s names or birthstones (or sometimes both). 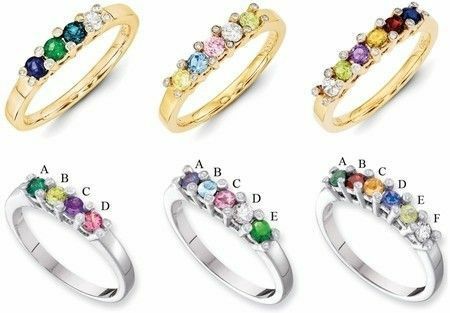 Prices start at under $25, and all of these rings are under $100. 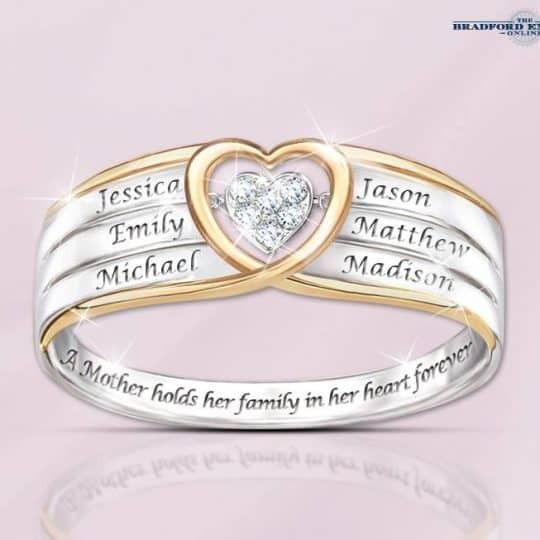 Mom will love her personalized ring – and your wallet will love the price!